Producción Warner Bros. Pictures, Inc. 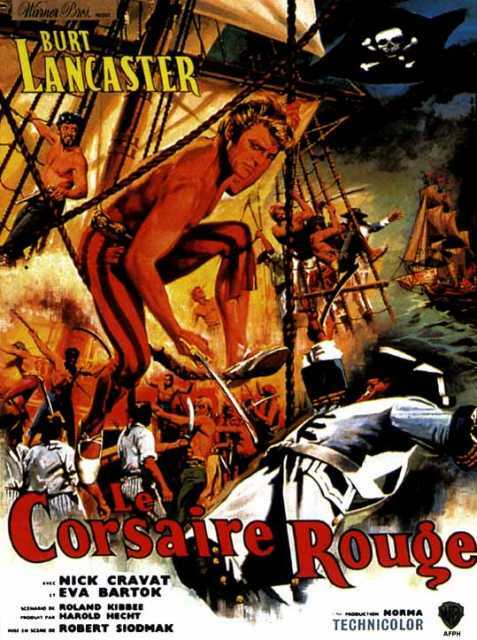 The Crimson pirate is a motion picture produced in the year 1952 as a Estados Unidos production. 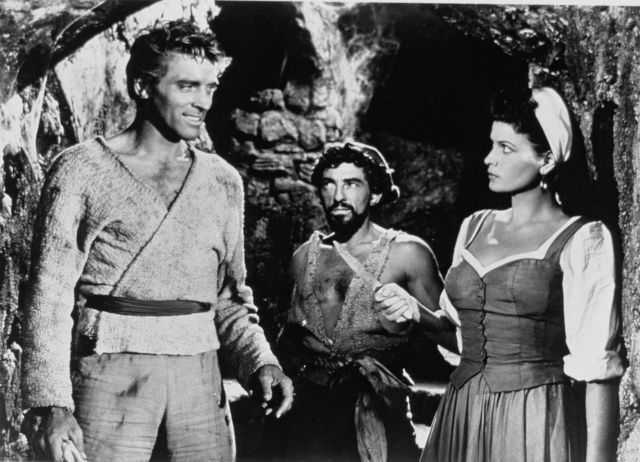 The Film was directed by Robert Siodmak, with Ewan Roberts, Leslie Bradley, Nick Cravat, James Hayter, Burt Lancaster, in the leading parts.